“There are many people who want to own agricultural farmland, pursue farming and maintain farm house but could not due to their professional commitments. So we did a pilot project to understand if people would buy coffee estate and we received a very positive response! In this way we got into developing and promoting coffee estate,” says Mr. Ashwin Kumar, Co-founder, Vibez Estate. “People would buy the farmland but who would maintain it! Many were dependent on relatives/friends/employees. End result was estate was neglected and money was misused. Myself and Mr. Ramakrishna Reddy could relate to the problem and established Vibez Estate to monitor the production and maintain the estate. 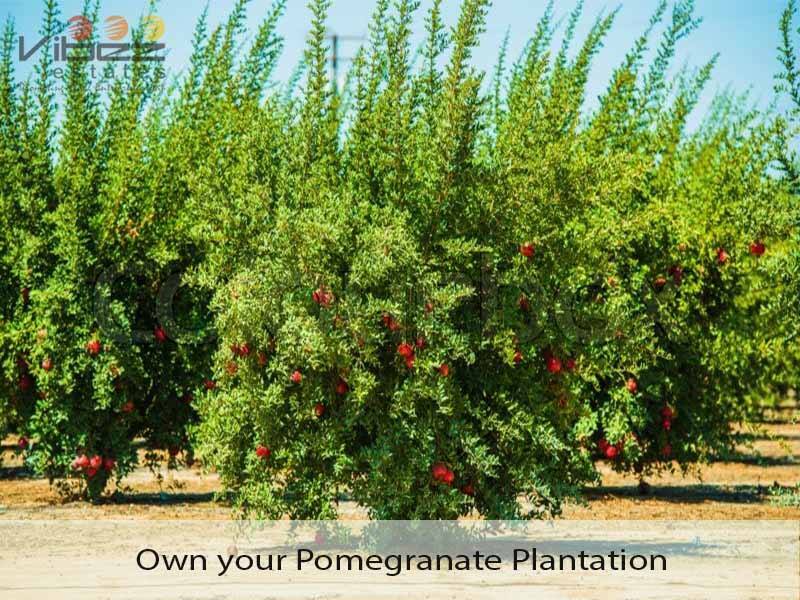 Later we also started similar model for pomegranate farming.” Company was started in 2009. It is located at Bangalore and manages coffee estate in Chikkamagalur and Sakeleshpur, Karnataka while pomegranate in Pawagad at the borders of Karnataka. Vibez Estate works on the model, ‘Ownerships is yours-Workmanship is ours’. Based on this model, company signs a maintenance agreement with the clients. Agreement clearly states the role and responsibilities along with specific clause to monetary understandings. “People found the model interesting and agreement transparent. As a result presently we have around 288acres under cultivation for different clients. Approximately 175-180 professionals are our clients. They are happy with us and are also getting good revenues,” he claims. Company specializes in coffee and pomegranate cultivation. At the moment it is focused in these crops. “We prefer mono cropping,” he adds. 30acres is the minimum acreage of the farmland taken by the company. If the farmland is situated at the place different from above mentioned locations then minimum 50acres farmland is considered for the agreement. “First we visit the farmland to inspect the available resources such as water, soil, electricity and road connectivity. Once satisfied with the farming conditions at the location we proceed with the agreement,” informs Mr. Ashwin Kumar on the project undertaken. Speaking on financial agreement he elucidates, “Investment in the estate and maintenance expenditure is borne by the customer. In the revenue that is generated from the produce, a percentage is taken by us as a commission and rest is given to the client.” Nevertheless company does not interfere in the farmland purchase. It is focused on crop cultivation, and maintenance and selling the produce. Clients are updated weekly on the farm progress through online interaction. “We provide every member with a user id and password. They can login as they want to check on work progress and expenses incurred. If the farming expense details are shown to a full-time farmer, he might certify that we spend reasonably infact surely lower cost,” he asserts. Mixed farming is practiced for the cultivation. 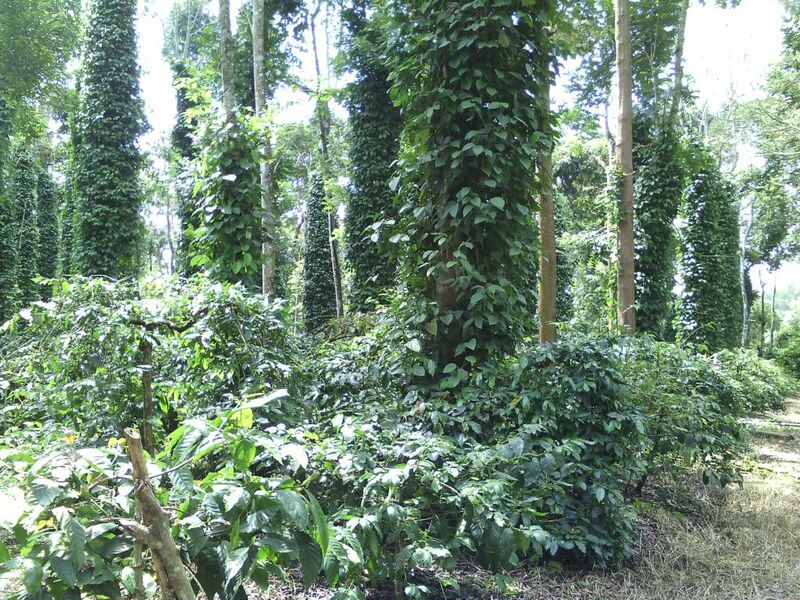 “Mainly we use organic farming inputs but we also use some chemicals such as pesticide like round up, gramaoxicillin as weedicide and linden for stem borers for Arabica plants. We prepare vermicompost on farm itself,” he explains. 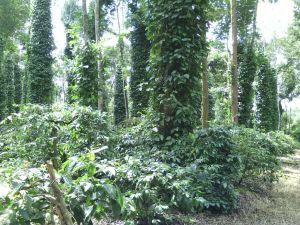 In coffee plantation maintenance cost incurred is Rs. 40 thousand/acre/annum while revenue generated is Rs. 75 thousand-1 lakh/acre/annum. 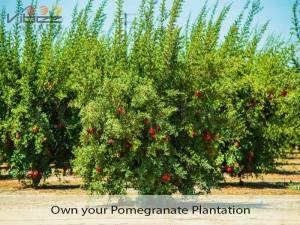 In pomegranate farming cost incurred is Rs. 60 thousand/acre/annum and revenue earned is Rs. 2.5lakhs/acre/annum. (These are approximate figures subject to market variations). Coffee and pomegranate harvest so far is given to the traders. Challenges faced are identifying the proper land with clear documents, good connectivity to main road, feasibility of transportation and scarcity of labors. 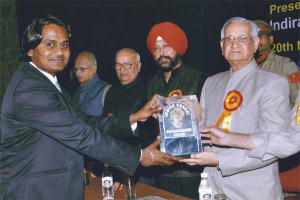 Indian agriculture industry might be disorganized but it is gaining back its shine that was lost in the past few years. “There is good scope for growth in agriculture. Many educated people are considering it as business venture,” concludes Mr. Ashwin Kumar.